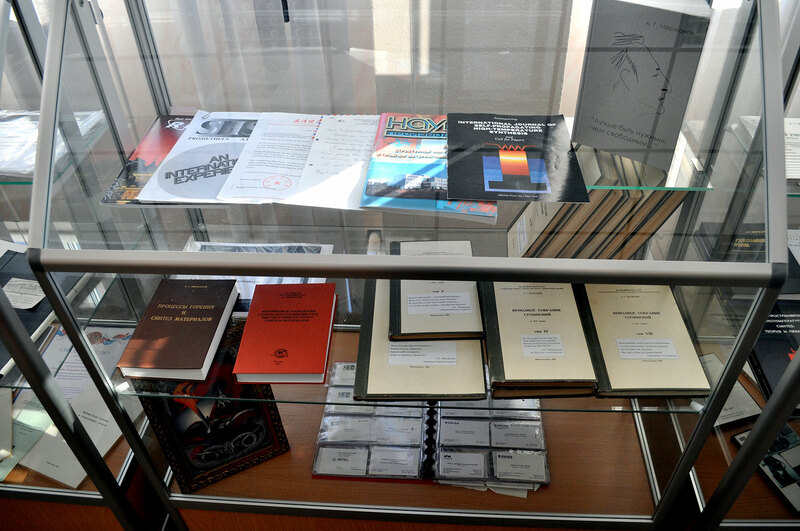 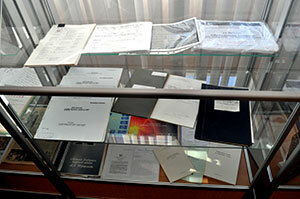 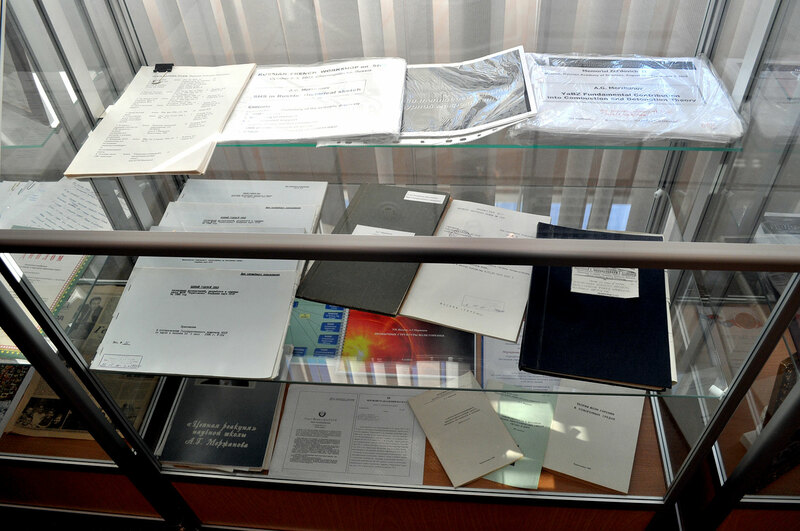 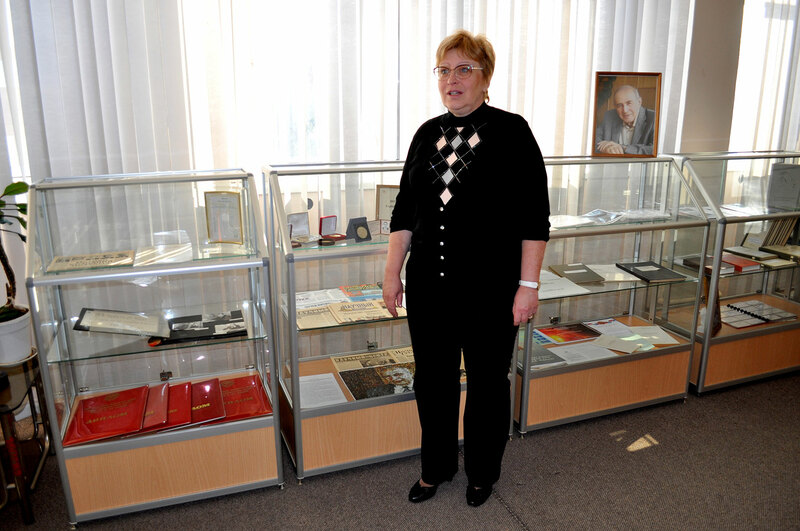 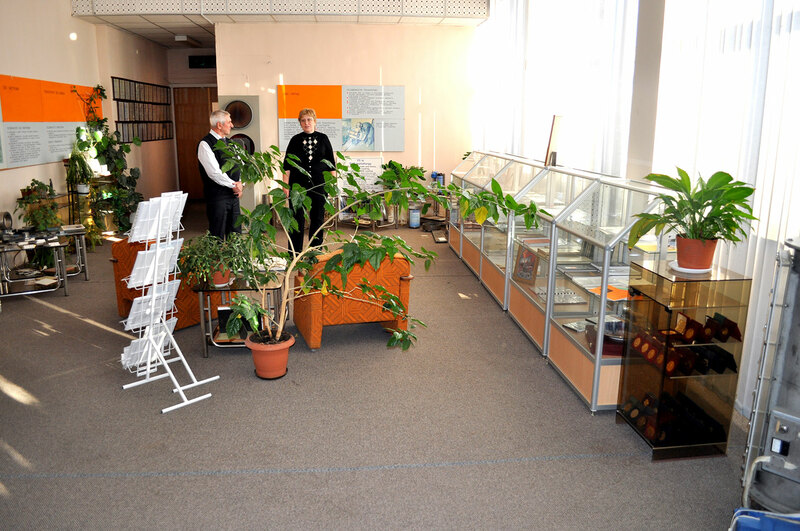 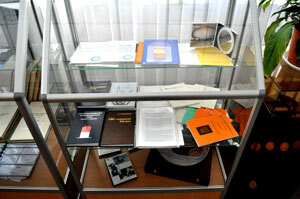 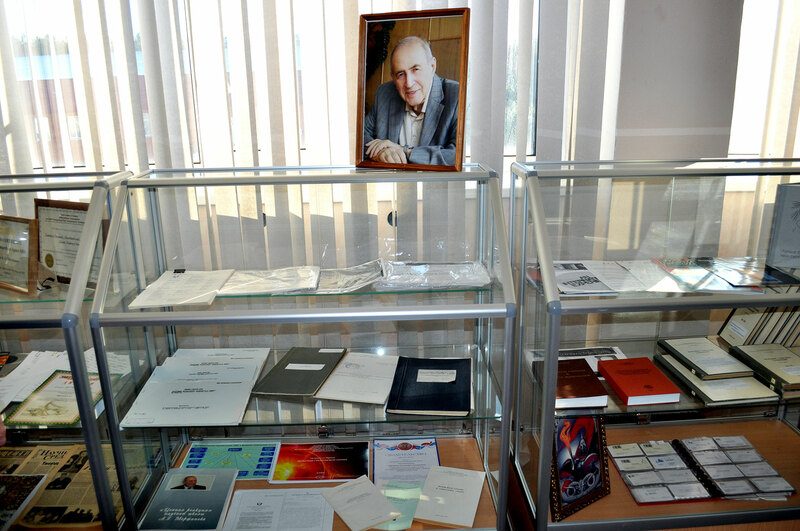 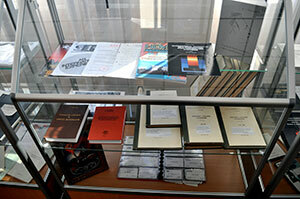 A permanent exhibition devoted to the history of the foundation of Merzhanov Institute of Structural Macrokinetics and Materials Science, Russian Academy of Sciences (ISMAN) and its founder, the first ISMAN director, Academician Alexander Grigorievich Merzhanov (November 27th, 1931 – July 31st, 2013) is placed at ISMAN Exhibition. 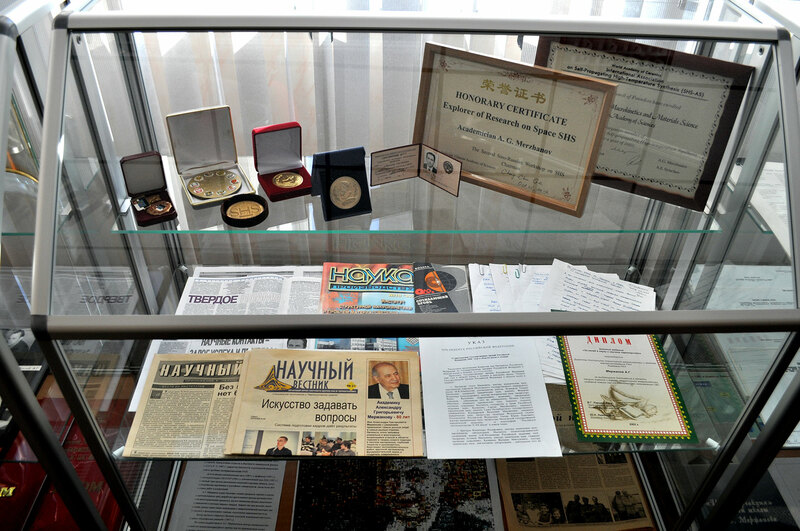 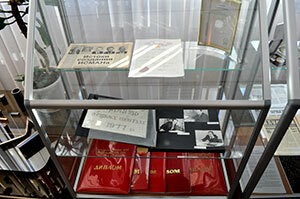 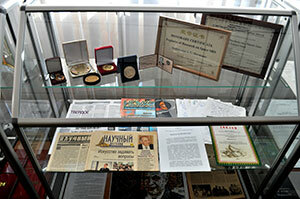 The exposition includes the diplomas, medals and other prestigious Soviet, Russian and international awards received by ISMAN employees and personally by Academician Alexander G. Merzhanov over the years of his life and work at the Institute. There are also presented the articles that had been written by Alexander G. Merzhanov as well as materials about him, published in various periodicals. 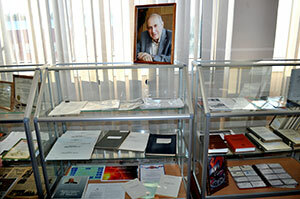 You can see the pictures from ISMAN archive and the personal archive of the family of Alexander Grigorievich Merzhanov.